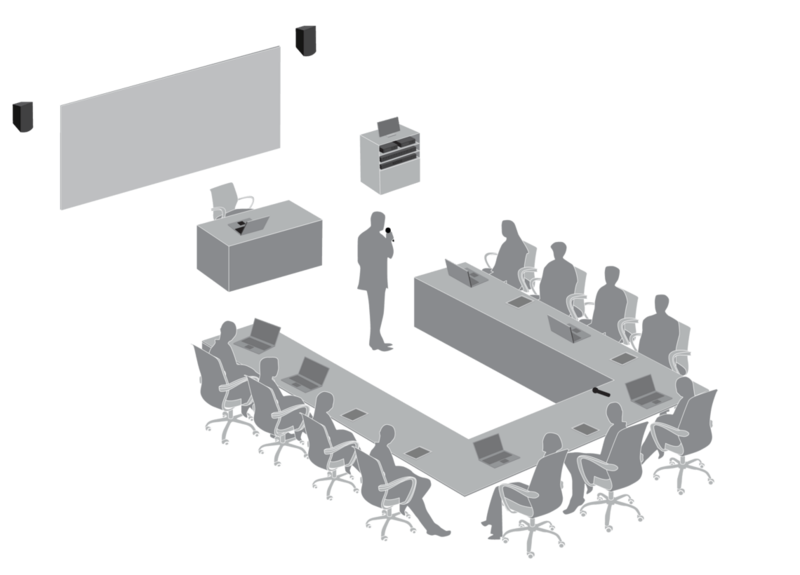 Establishing an environment conducive to learning is a critical aspect when setting up training rooms. 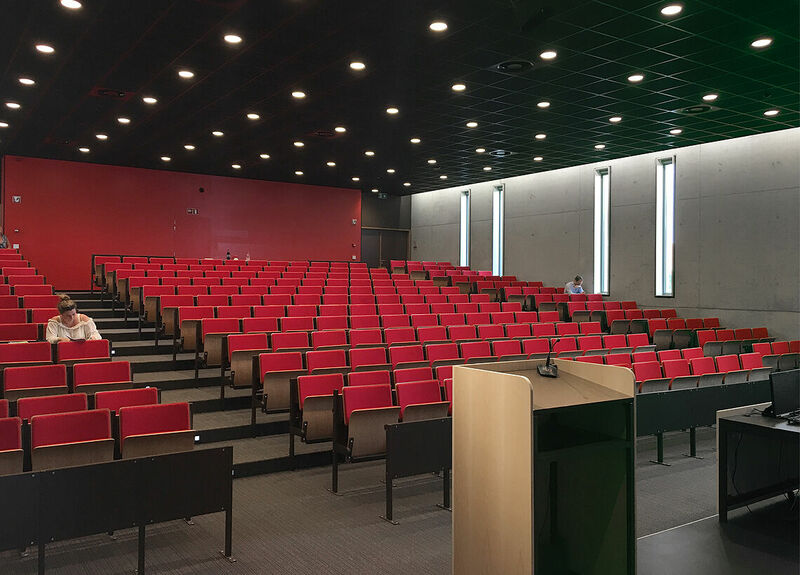 Classrooms can be found in all kinds of facilities, from education sectors to corporate environments or humanitarian organizations, with their size ranging from small venues with a few people, to large lecture halls with hundreds of students. 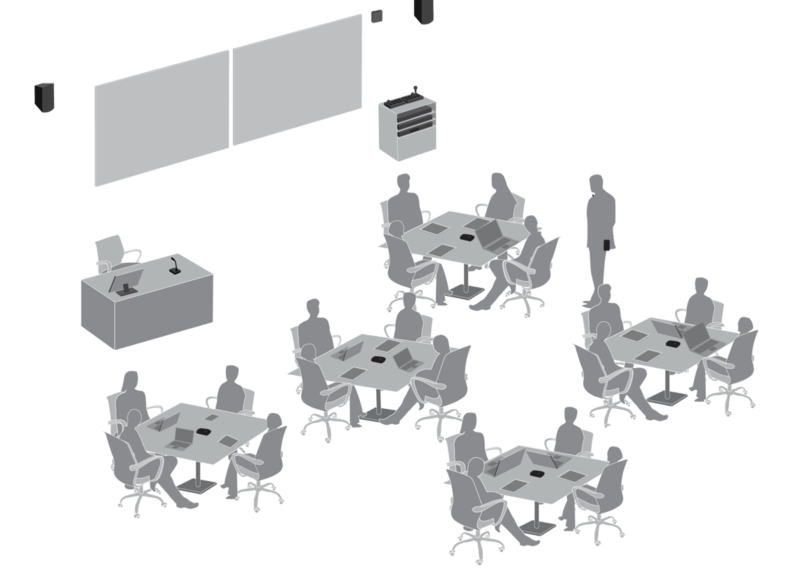 Establishing an environment conducive to learning is a critical aspect when setting up training rooms. 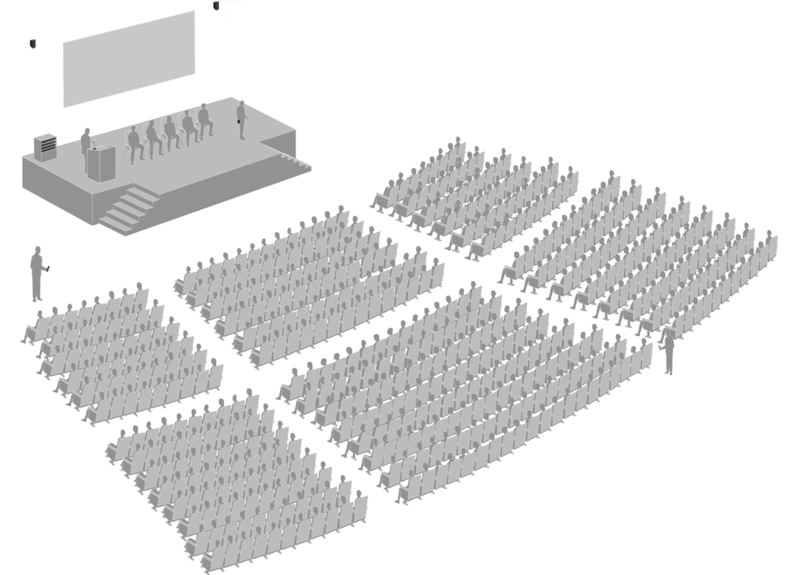 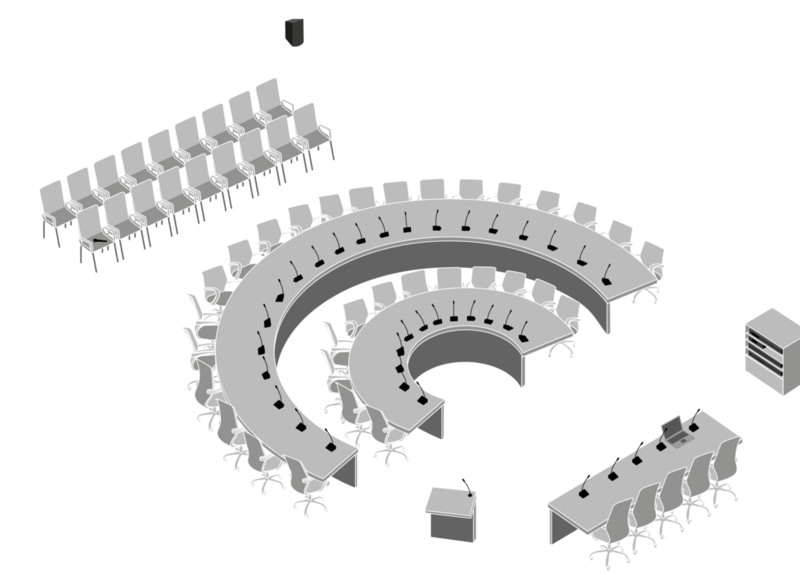 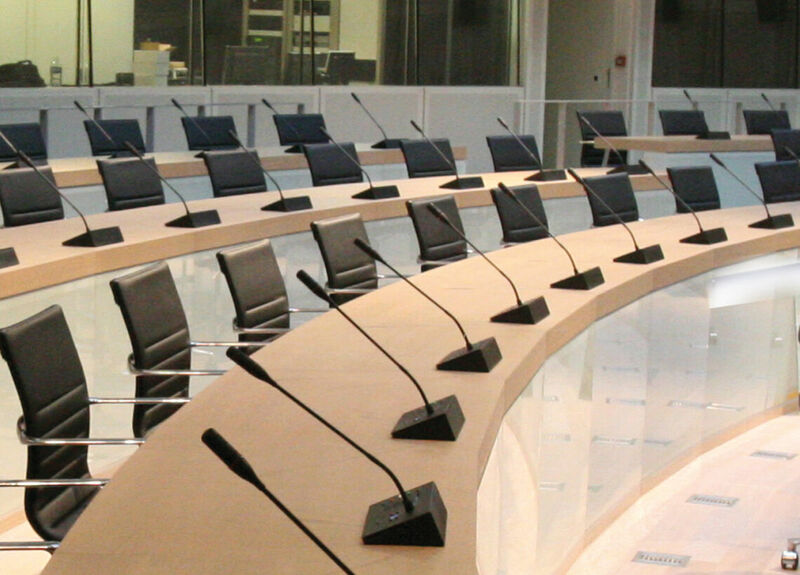 Especially as the size of the room gets bigger, acoustics play an increasingly important role. 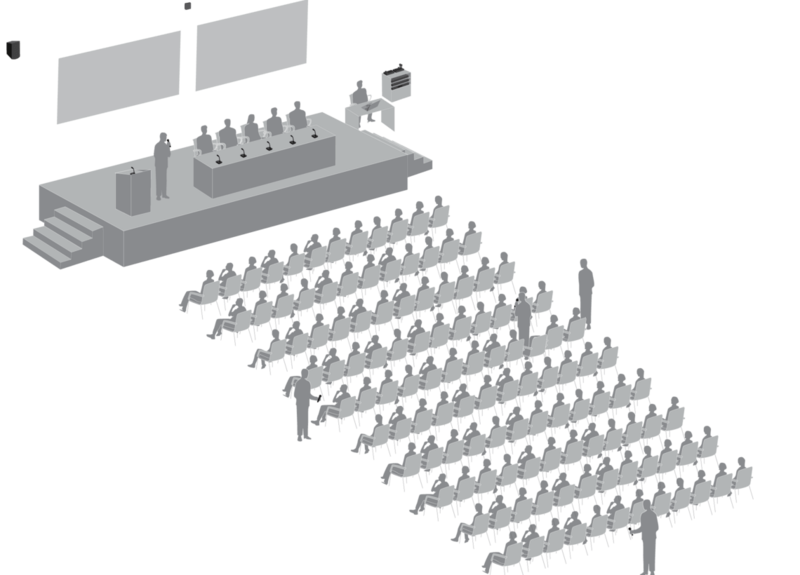 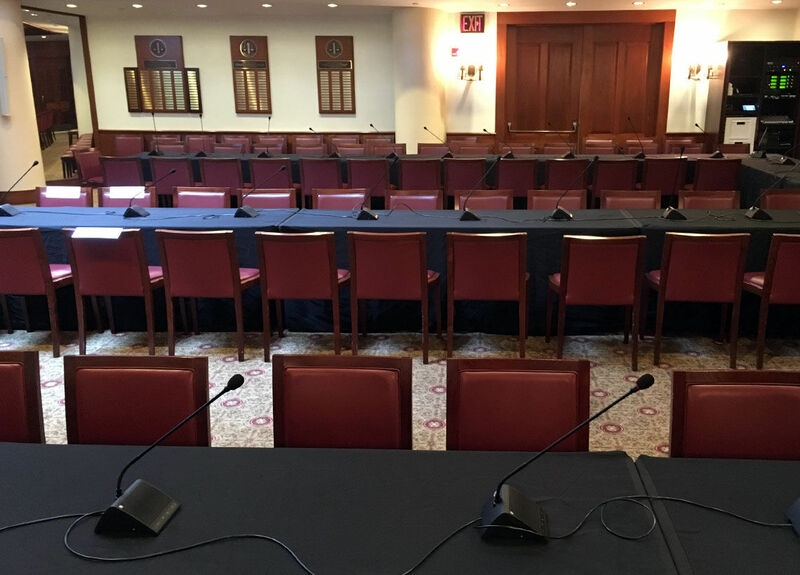 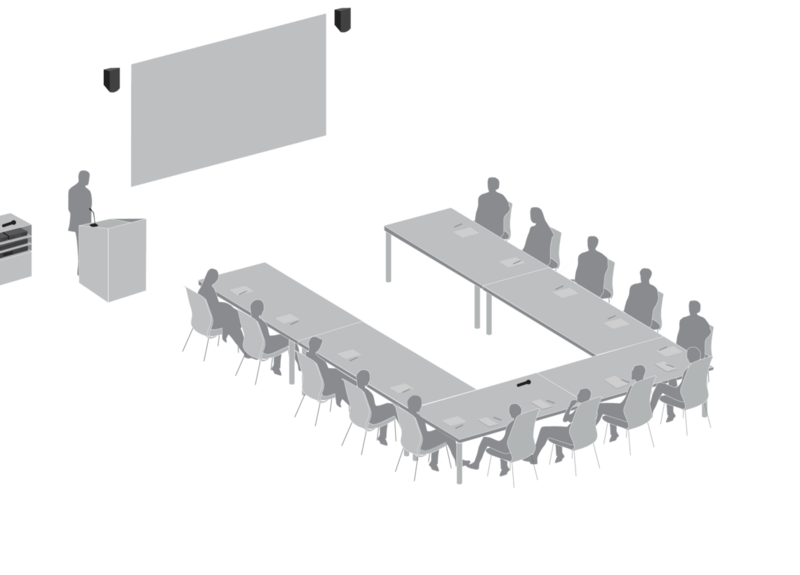 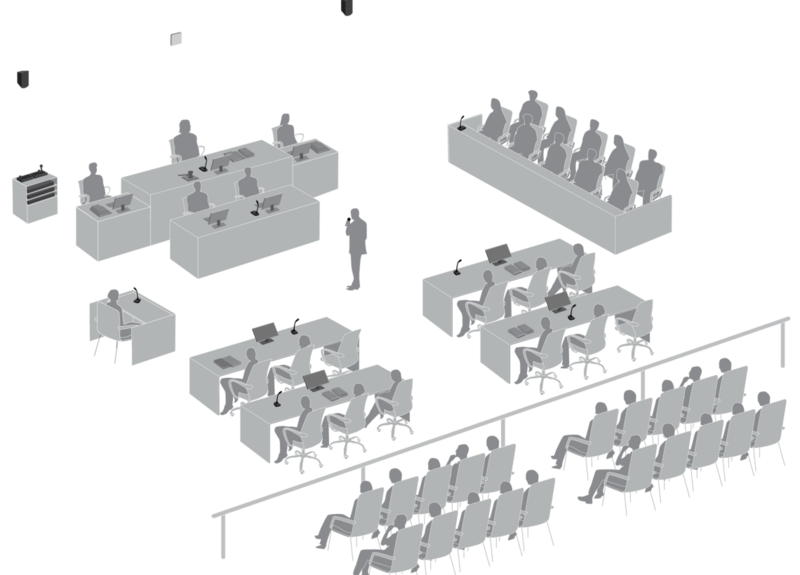 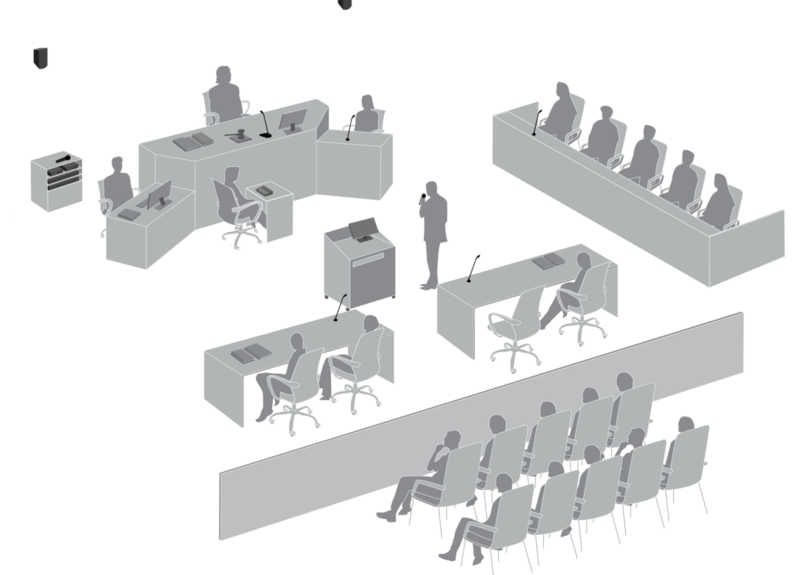 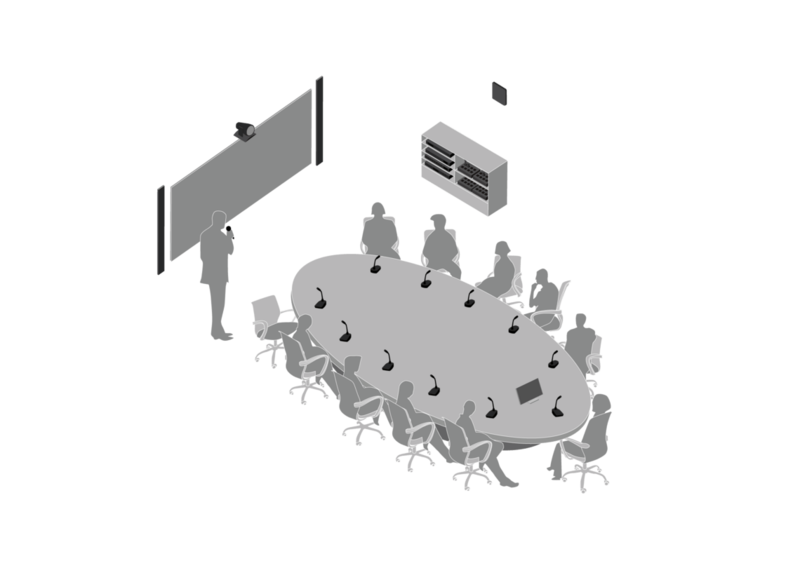 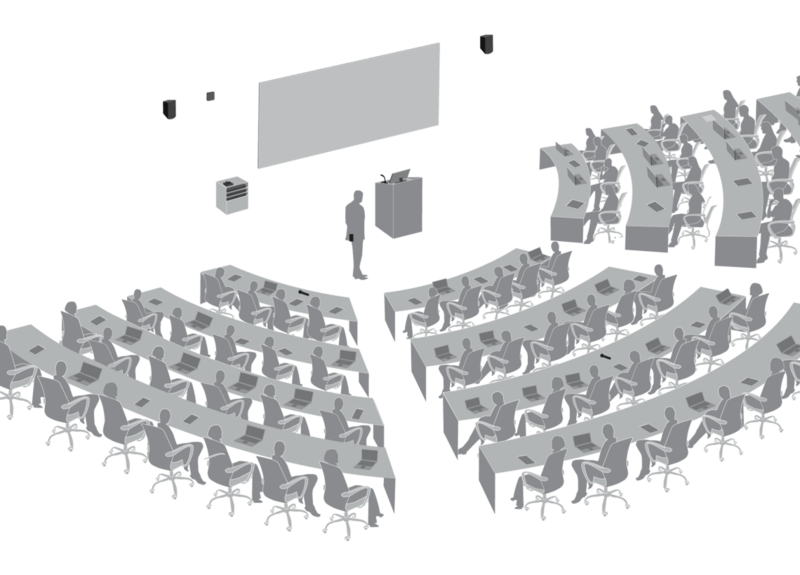 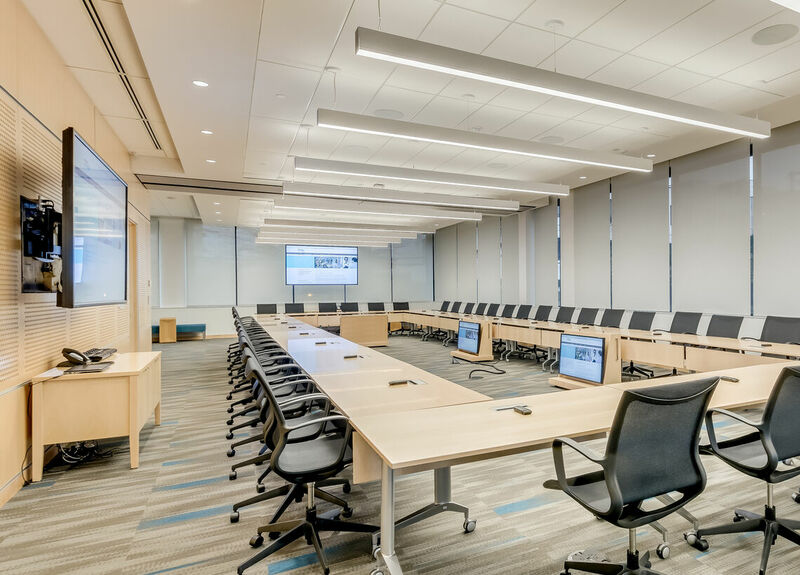 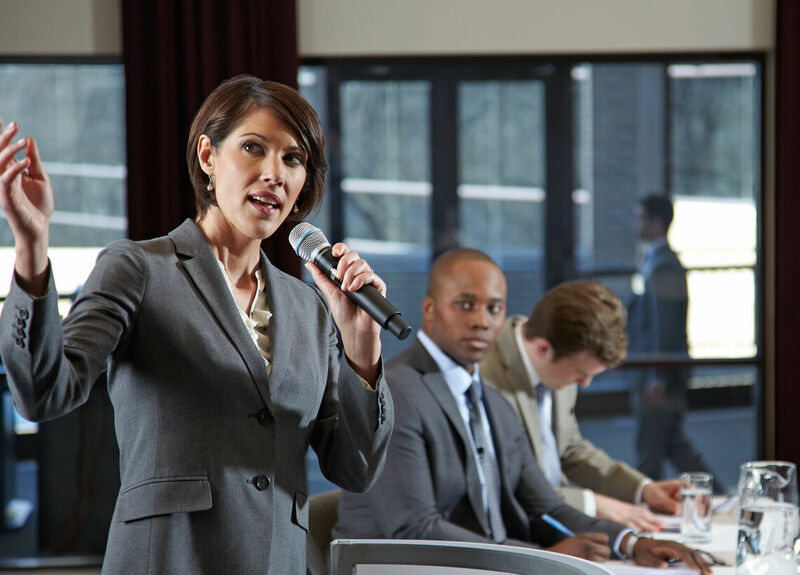 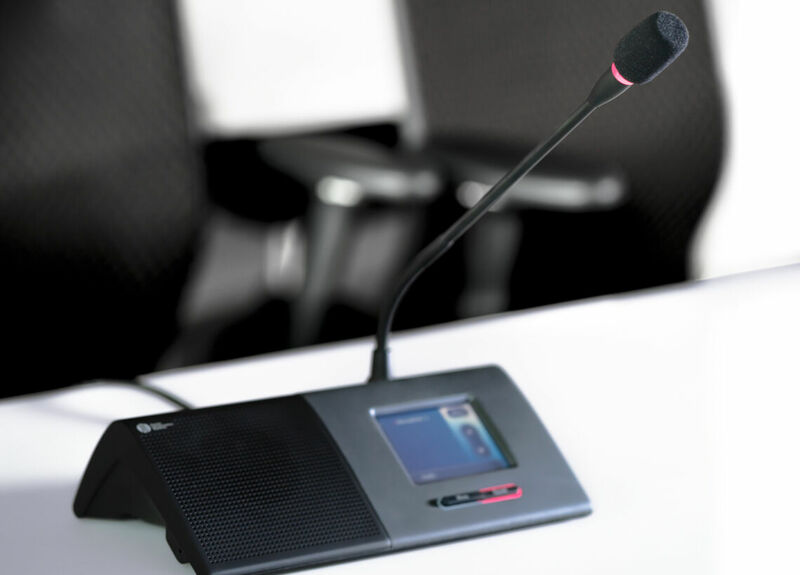 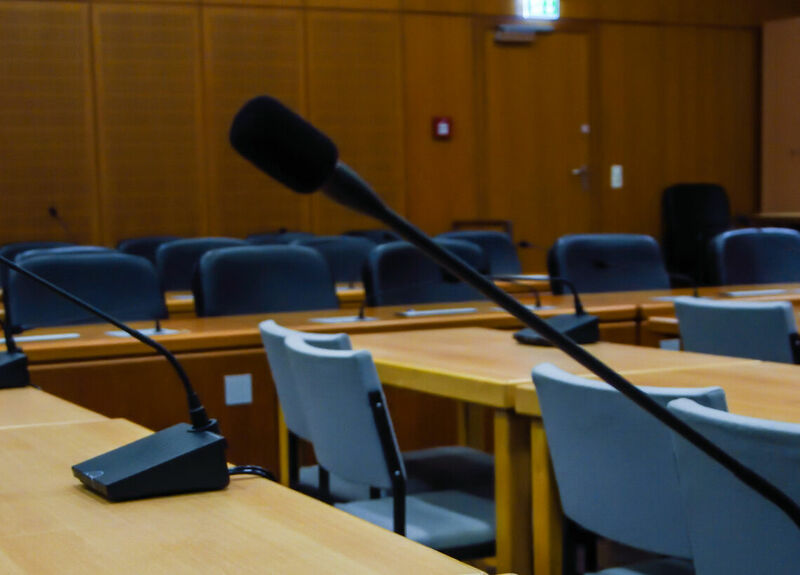 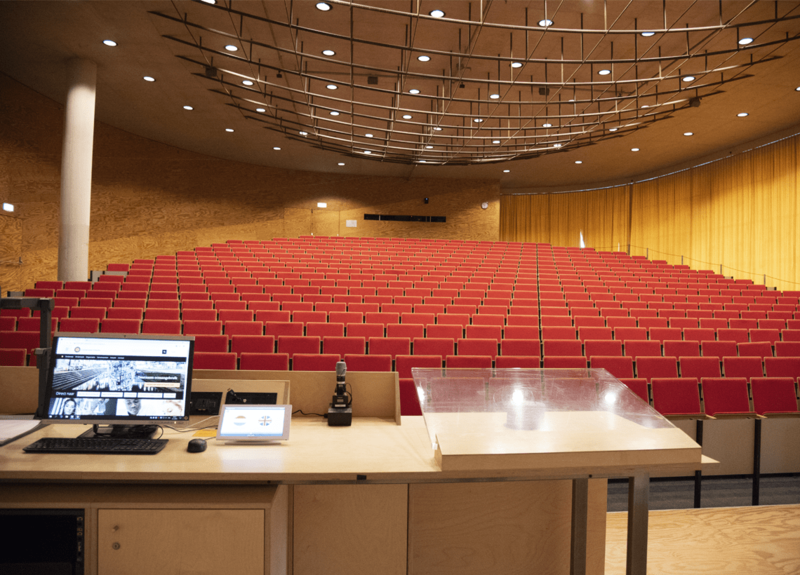 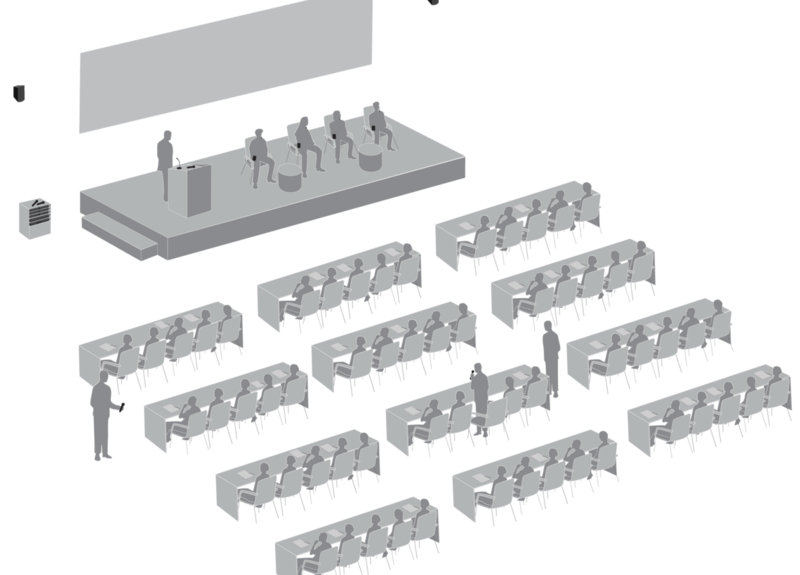 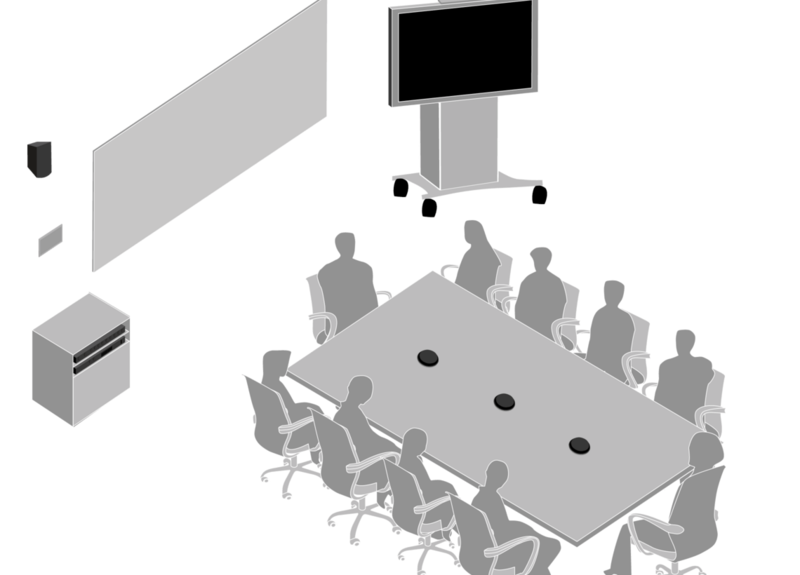 Speech intelligibility is a key factor influencing training participants’ attention span and ability to concentrate, with poorly configured room acoustics and low quality audio systems being a challenge and potentially a nightmare for instructors and delegates alike. 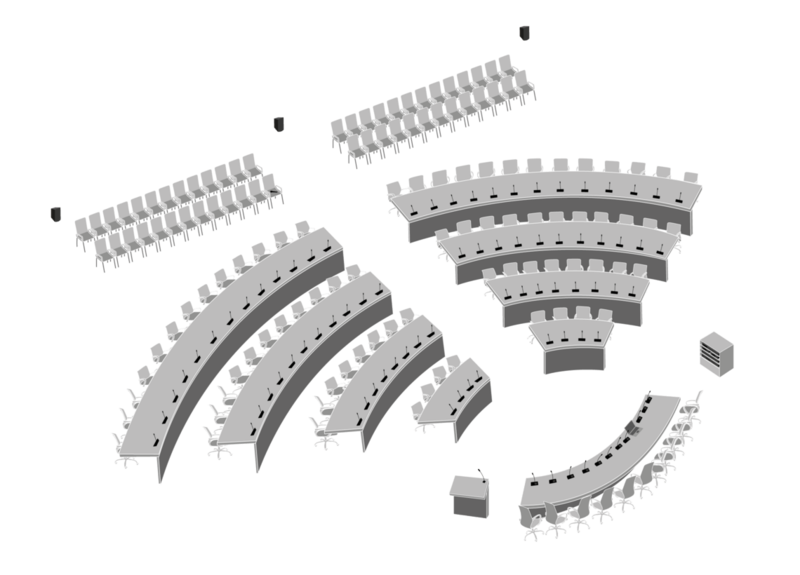 The result, unrealized learning possibilities and a waste of everyone’s time. 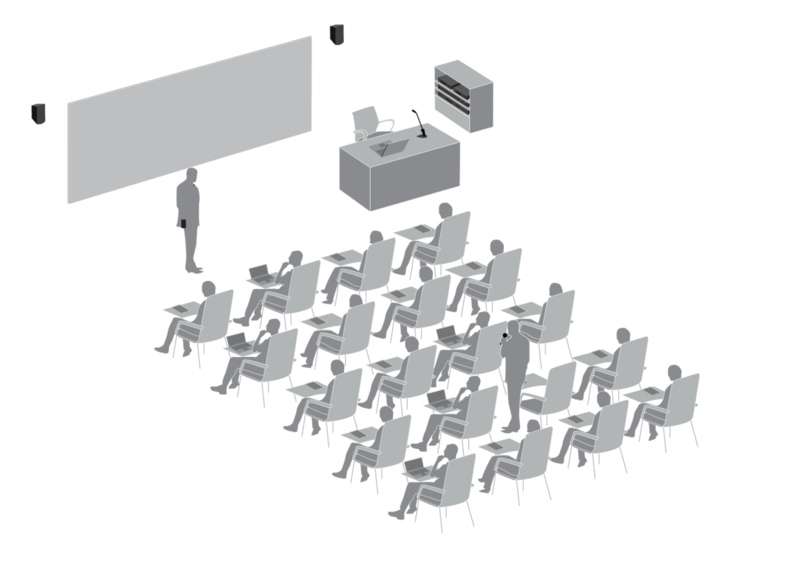 Shure Integrated Systems comprise advanced solutions that are designed to facilitate the delivery of educational content, combining highest quality audio with unmatched flexibility. 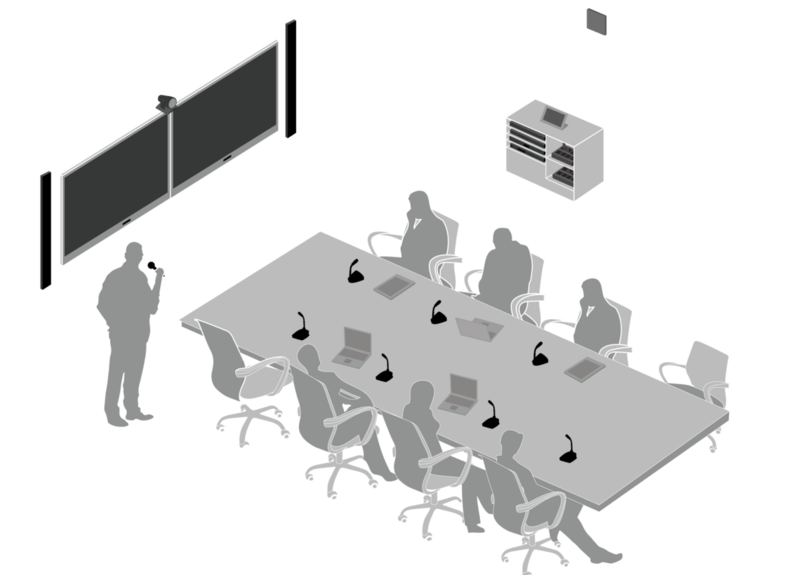 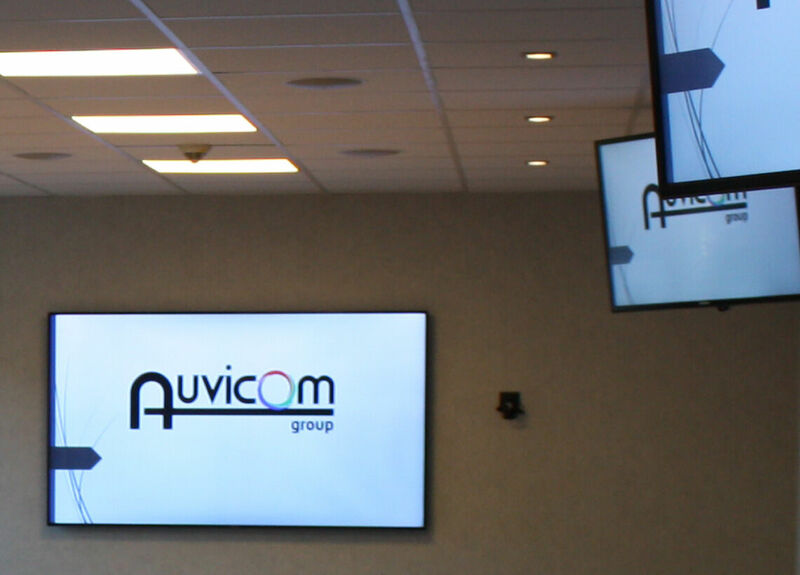 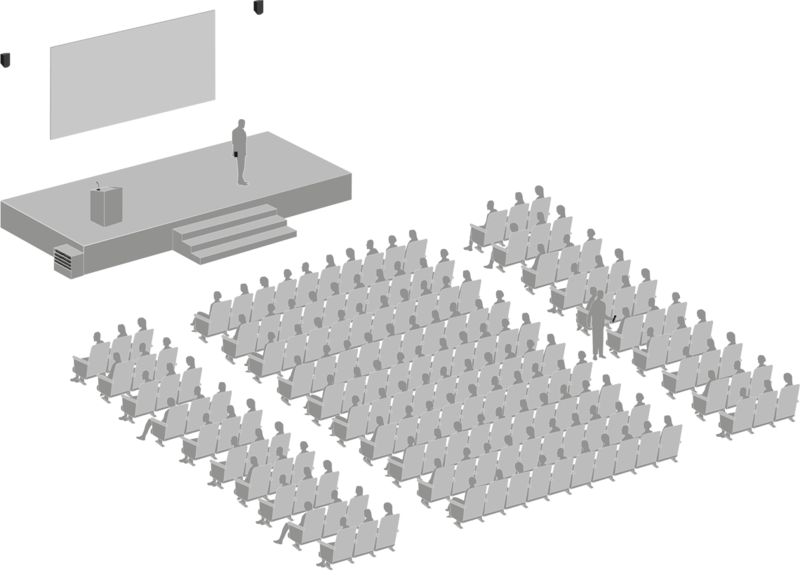 Simple operation reduces the time and effort required to manage the system, and comprehensive features enable the integration into “smart” training rooms to allow use of new technological instructional techniques and enhance the audience’s learning process. 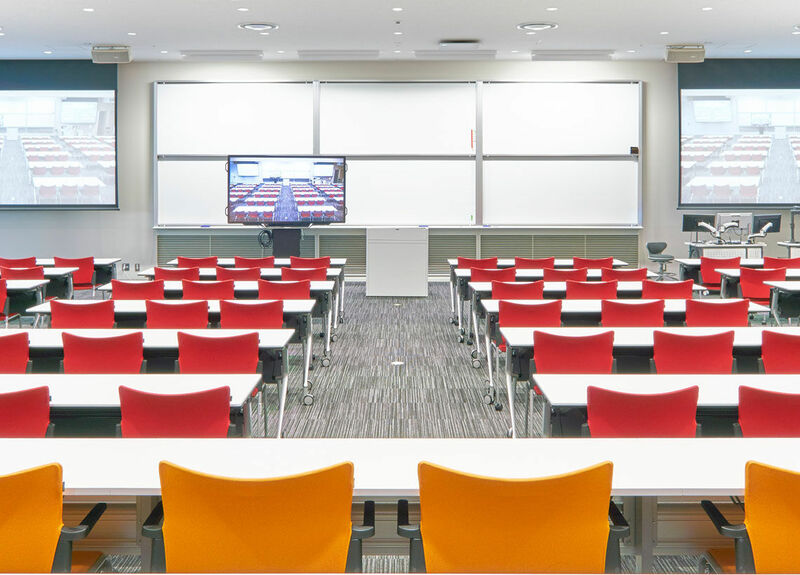 Classrooms can be found in all kinds of facilities, from education sectors to corporate environments or humanitarian organizations, with their size ranging from small venues with a few people, to large lecture halls with hundreds of students. 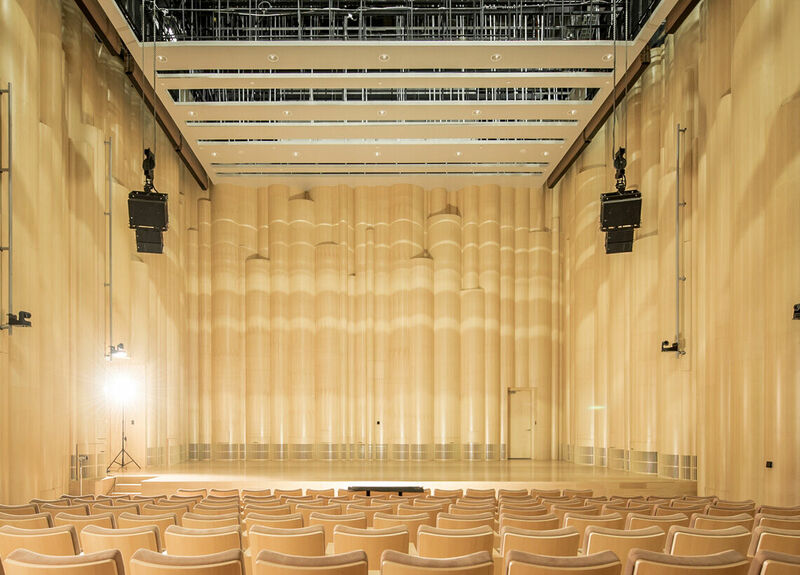 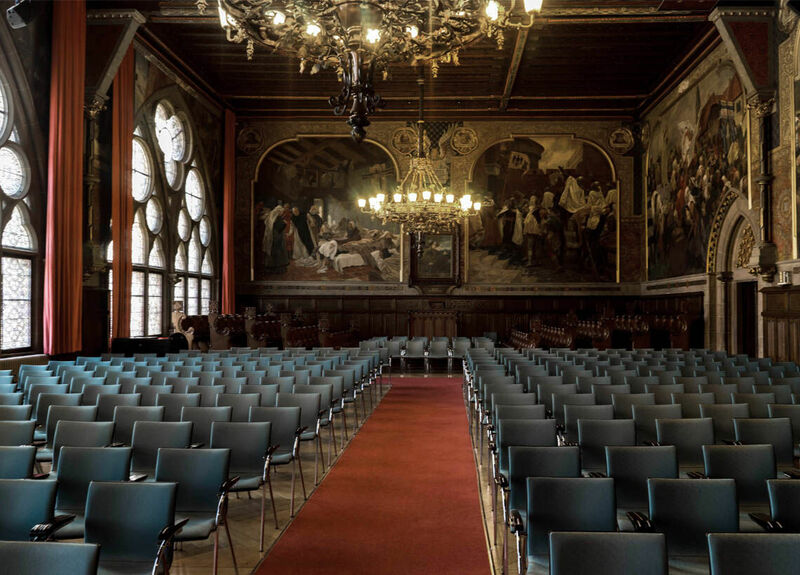 To ensure a high quality educational experience, this space depends greatly on acoustics. 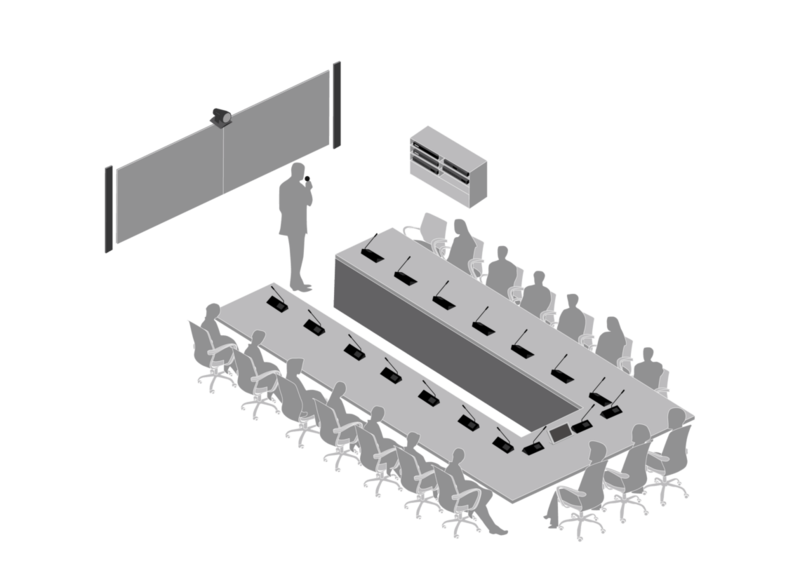 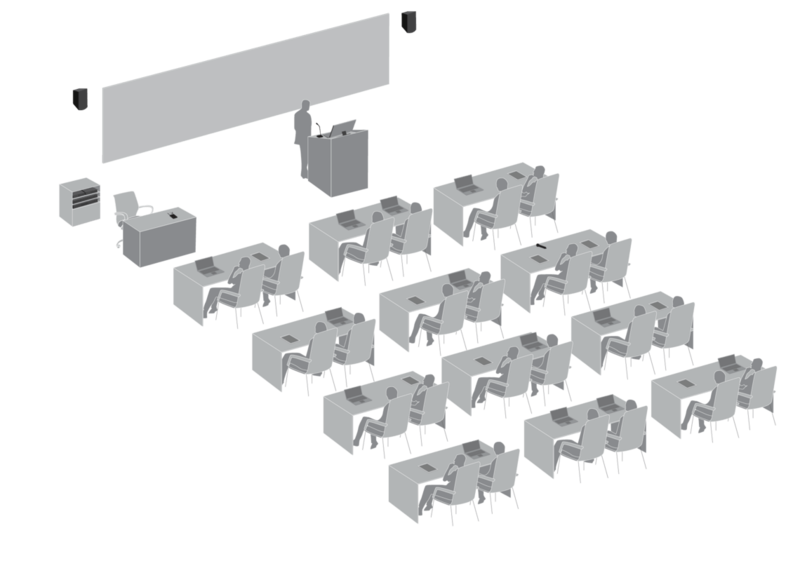 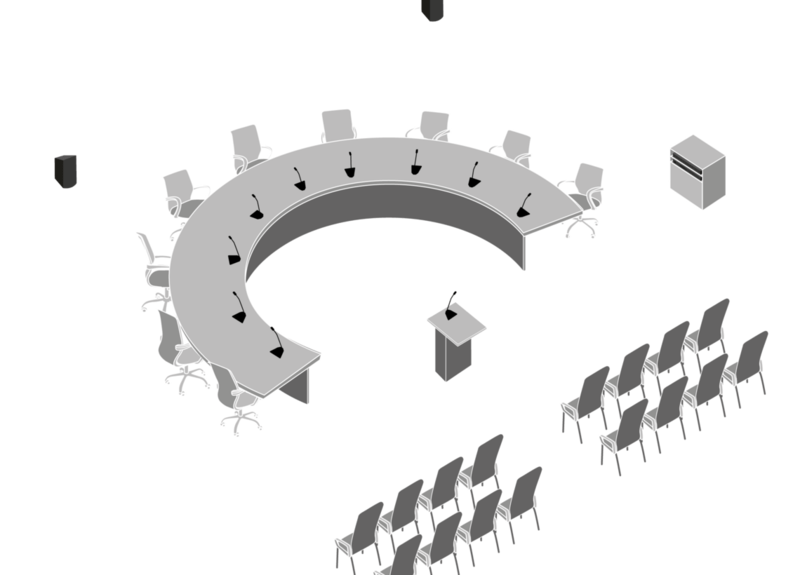 Speech intelligibility has a significant effect on students’ attention span and concentration, with clear sound reinforcement becoming increasingly important as the size of the room gets bigger. 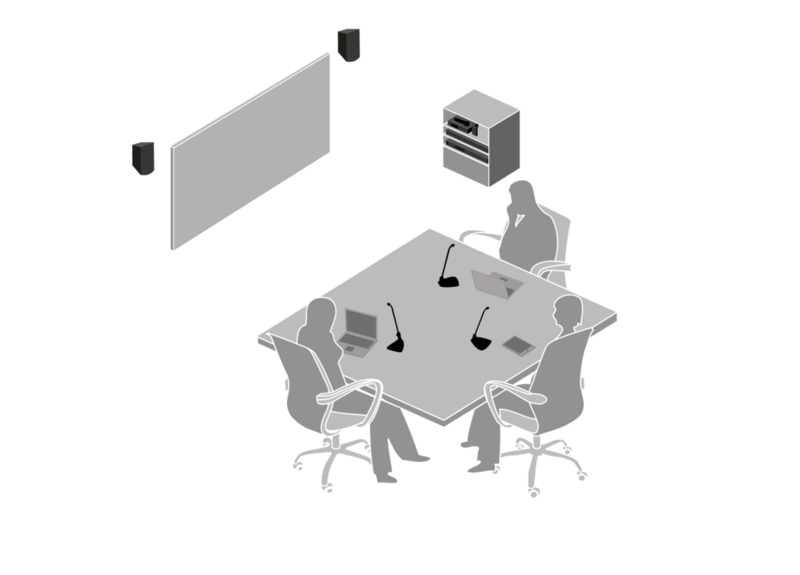 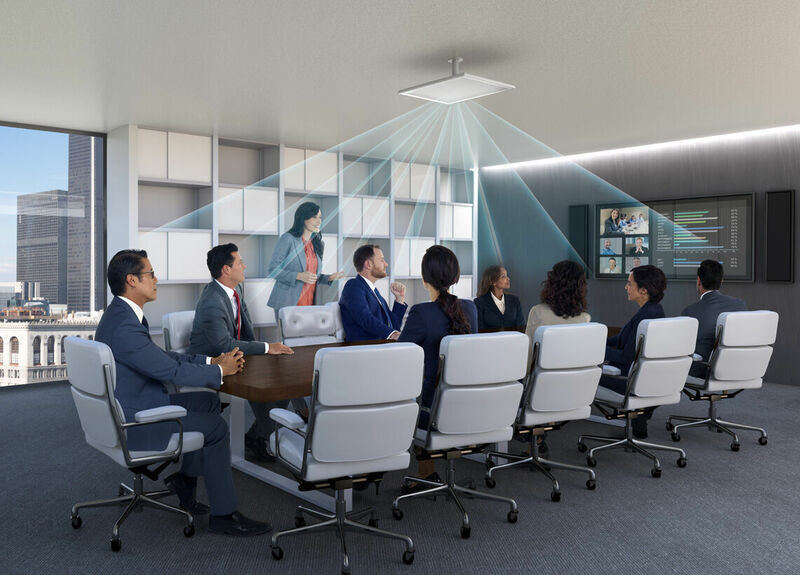 Shure Integrated Systems comprise advanced solutions that are designed to facilitate the delivery of educational content with highest quality audio, while reducing time and effort required to manage the system. 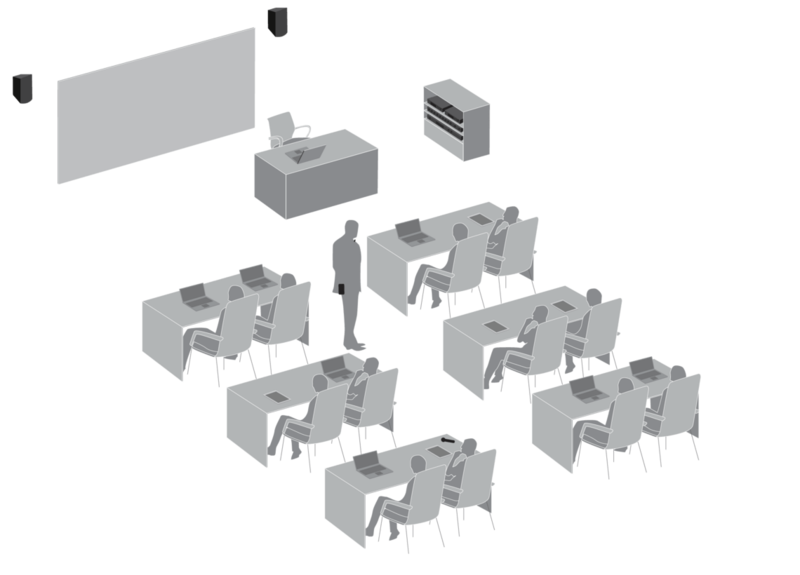 Comprehensive features further enable the integration into “smart” classrooms to allow use of new technological instructional techniques to enhance the students’ learning process.